Welcome back to another week of Blog hopping with CASE-ing the Catty. This week we are CASE-ing the Artistic Expression section of the Annual Catalogue from page 92-157. SO much to choose from. Today I have chosen to case a card on page 105. I'm a very tactile person & this touchable texture card using the Petal Burst embossing folder peaked my interest. 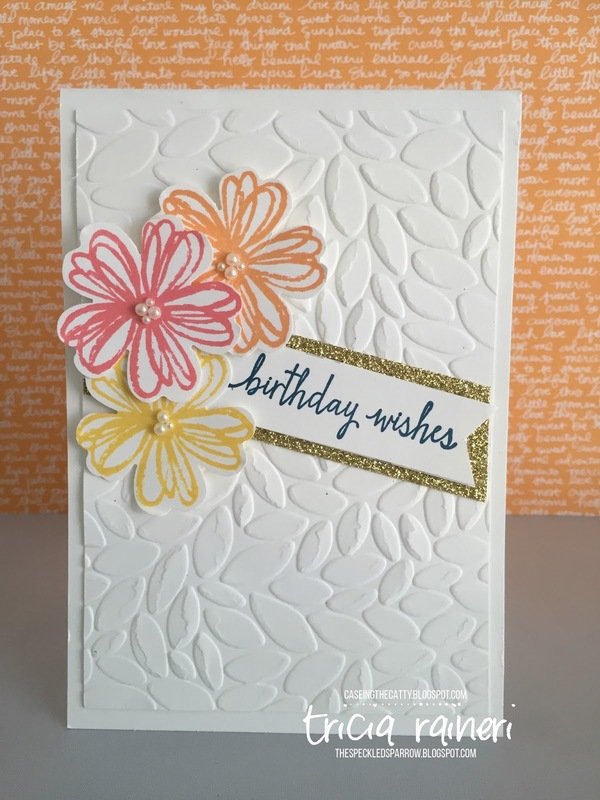 I hadn't used Flower Shop stamp set in ages so I dug it out & made this. You can never have too many birthday cards & this one already has a new home to go to. I am totally not an orange loving gal, but I do love this new Peekaboo Peach colour. It's bright, yet has a lovely softness to it. 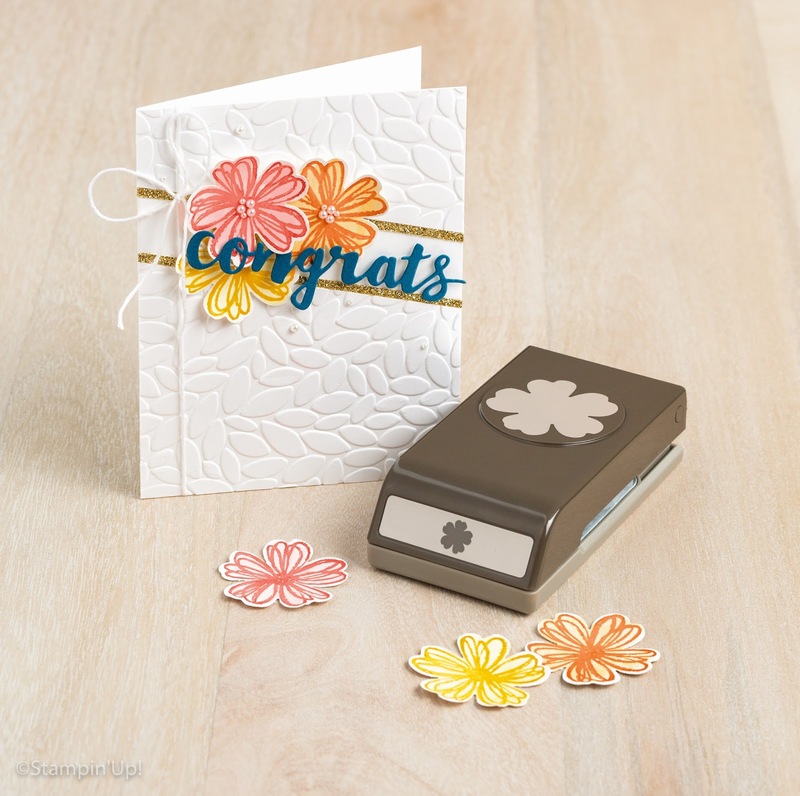 I don't have the Congrats framelits so a simple stamped sentiment replaced this. I also used Flirty Flamingo & Daffodil Delight for my flowers & teamed them with a Dapper Denim sentiment. I always find myself reaching for the gorgeous new In Colours when creating new projects. Whilst I was creating this card the postman delivered my preorder box, so I cracked that open & had a little play with some new Holiday Catalogue products, using the same card design. 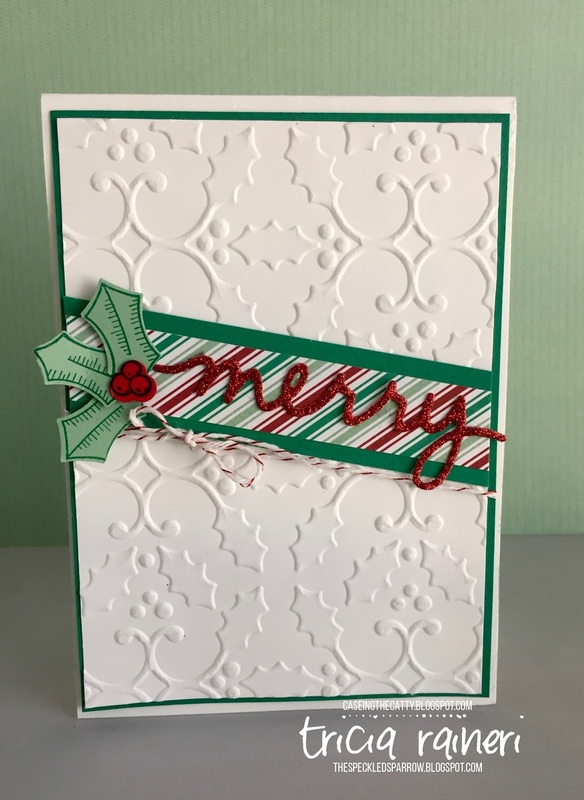 I have used the Holly embossing folder along with the new Holly Berry Happiness bundle. Aren't bundles great! A punch & a matching stamp set - Yay! I've also used a small strip of the bright but very pretty (there will be more projects to come using this) Presents & Pinecones DSP. Once again, I used another new In Colour - Emerald Envy. Teamed with Real Red, White & a touch of Mint Macaron it makes a great Christmas combo. Well, that's it from me this week. I can't wait to have a proper play with my Holiday Catalogue products. OMG they are all so beautiful, you will all love this catalogue. Not long now to wait, as it goes live September 1st! 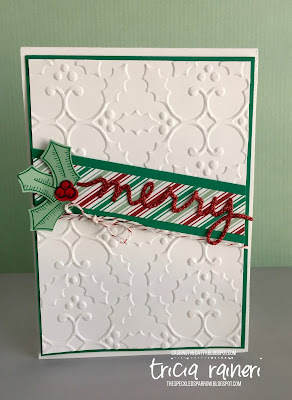 Next up on the hop is Deb at A Time To Stamp, I am sure you are going to be inspired. by her creation. 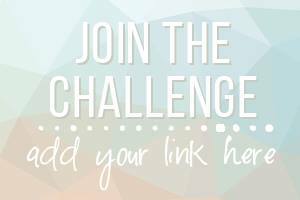 If you would like to join in our challenge & create your own CASE, click below. There have been some great entries so far!